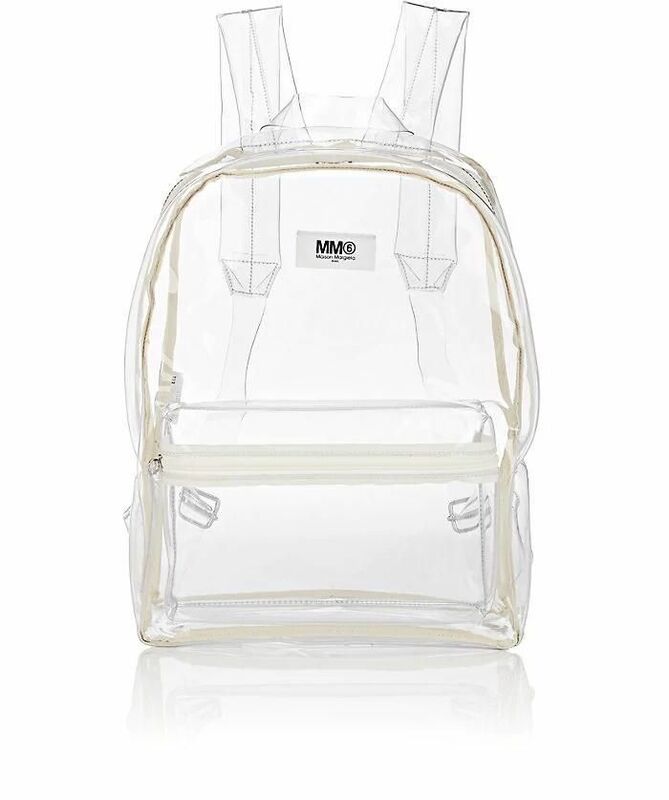 Make it a point to improve your packing organization skills, because fashion designer Virgil Abloh is about is make transparent luggage happen. 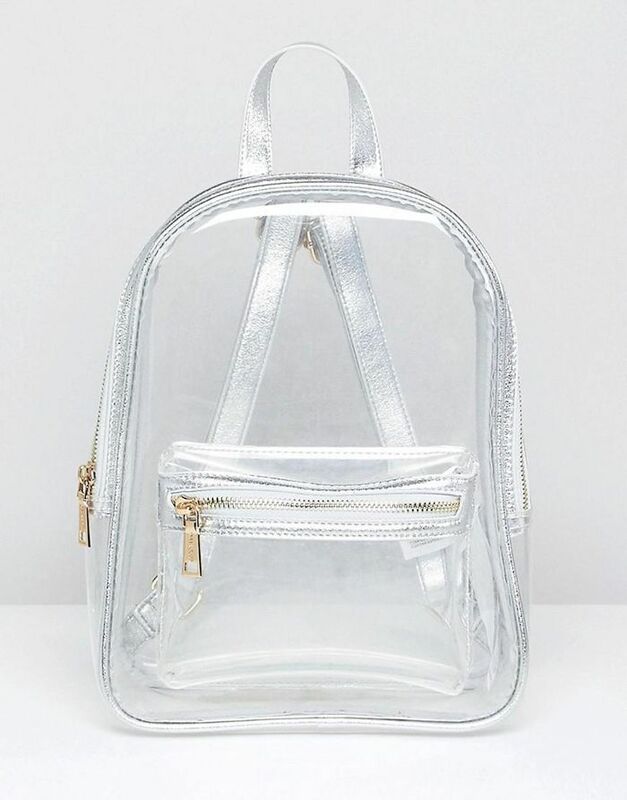 This should come as no real surprise to trend followers, as translucent and see-through fashion has been making its way into the mainstream for quite some time. We've even seen the trend migrate into home décor as some embrace the movement of keeping their belongings on display in plain sight instead of hidden away in cabinets and closets. 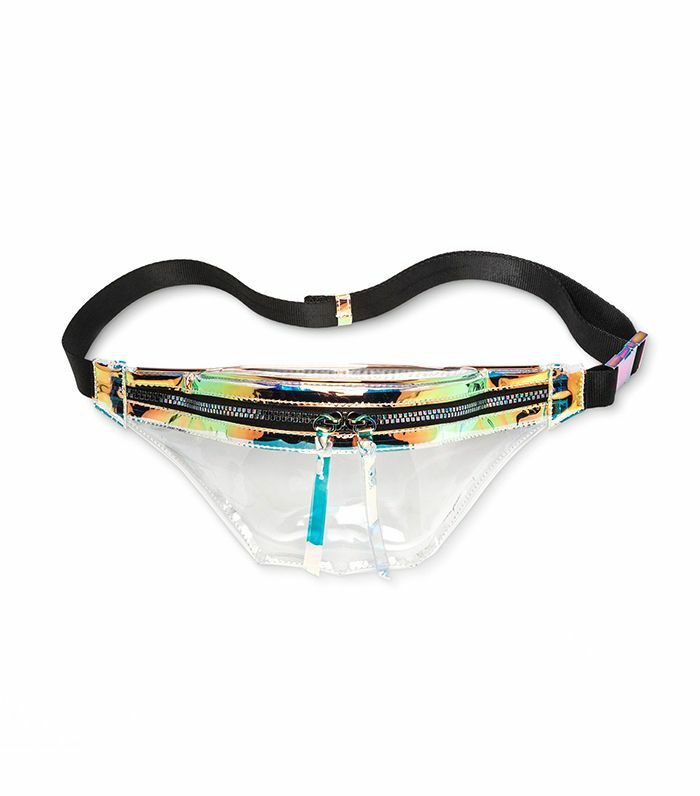 Now, your travel accessories are getting the naked treatment, too. 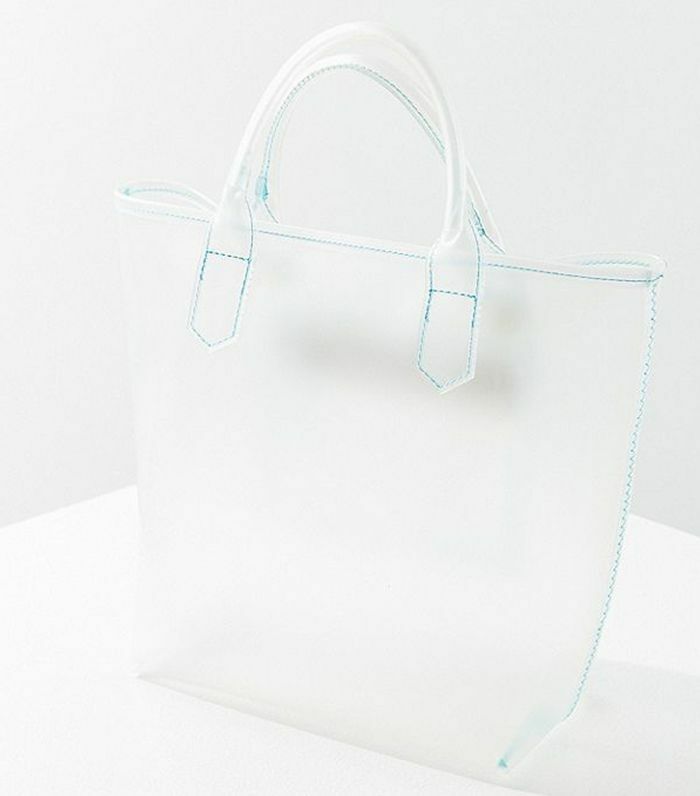 Abloh's fashion label Off-White has revealed a chic (albeit quite impractical) transparent suitcase as part of a highly anticipated collaboration with luggage brand Rimowa. "It's a 3.0 of personalization," Abloh tells Business of Fashion. "There's an emotional component to owning [the suitcase] and you become a performance art piece just by using the thing. 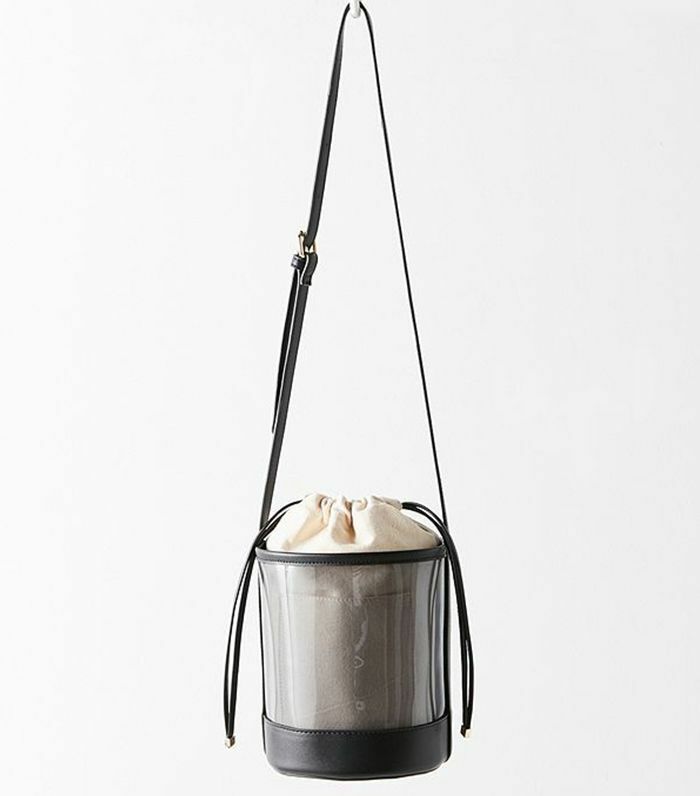 It's like putting your items on display and rethinking the premise of a product." 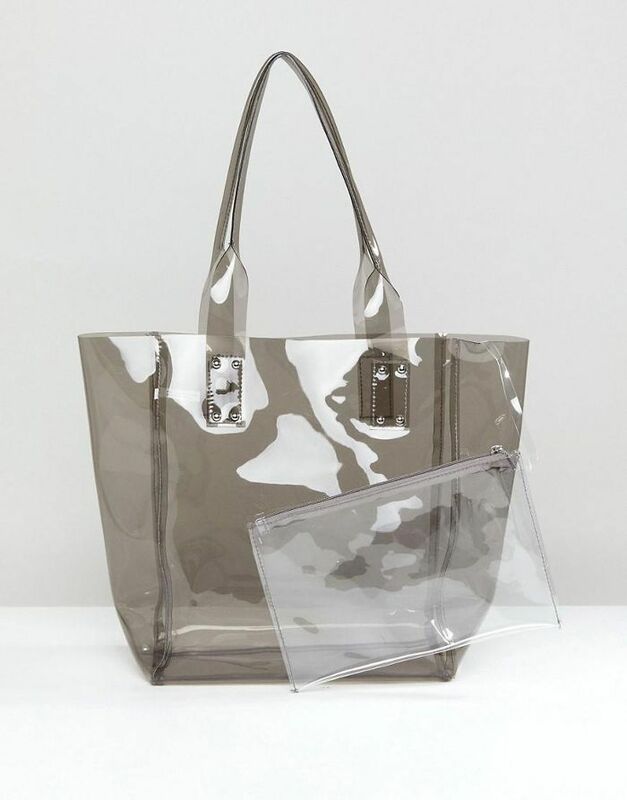 Thanks to the entirely clear polycarbonate material, all of your travel essentials will be on display. There is no lining material, but the suitcase comes with a black divider system that reads "MISCELLANEOUS." The futuristic-looking luggage also comes with a transparent amenity kit and an extra set of orange wheels. Take a sneak peek at the naked suitcase below. 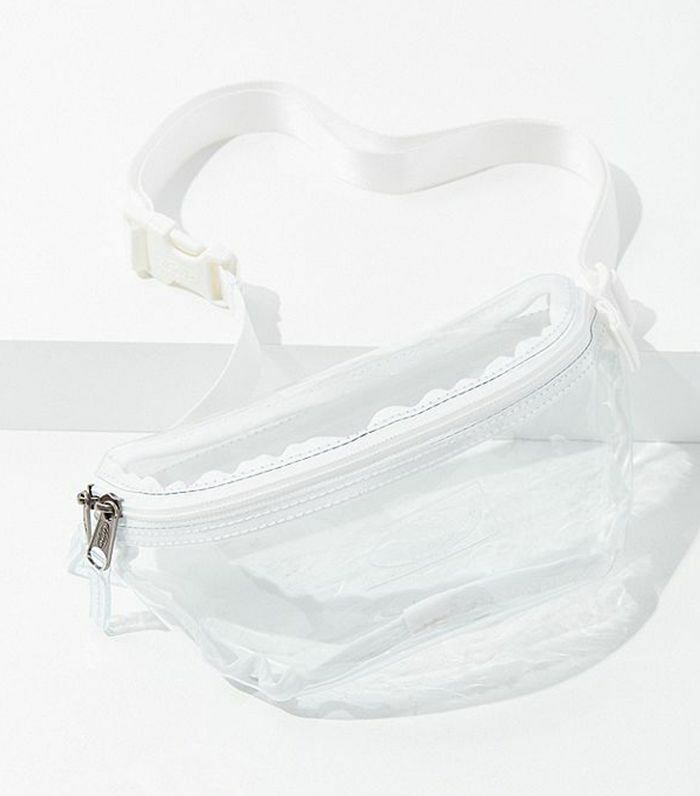 Although you won't be able to purchase the trend-setting see-through suitcase until June 25, you can snag some equally exposing travel accessories below.